One of the most successful models - the 23-year-old Lindsey Wixson, who became an "icon" for all girls with gapped front teeth, - said that she was leaving the fashion industry and starting her own design business. 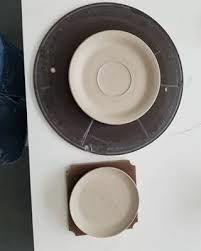 According to the model, her sphere of interest is not limited to the fashion industry, and therefore she decided to risk and start a business for the production of decorative items and author's ceramics. However, the reason was not only her artistic ambitions, but also her leg injury, because of which she could not wear dizzy heels - a "working tool" of professional models. Having worked in the fashion industry for about eight years, Lindsey, who collaborated with all the great Fashion Houses and, in particular, acted as the muse of Donatella Versace, had to abandon a number of proposals, because she could no longer walk down the Runway as before. But now she chooses the occupation, which is much friendlier to flat shoes, rather than her previous job. Wixson said about the unexpected decision to engage in design on her Instagram, turning to fans for support and understanding. "I have the artistic temperament, which tears out. I feel that my trauma is not accidental. It told me that I should take care of myself. The industry has taught me a lot, and I am grateful for every lesson taught. Now more than ever, I feel how important it is to listen to your body, take change and move peacefully on, "the ex-model has already written, saying that from now on, the sphere of her interests includes interior design, sculpture, ceramics, artistic carving. 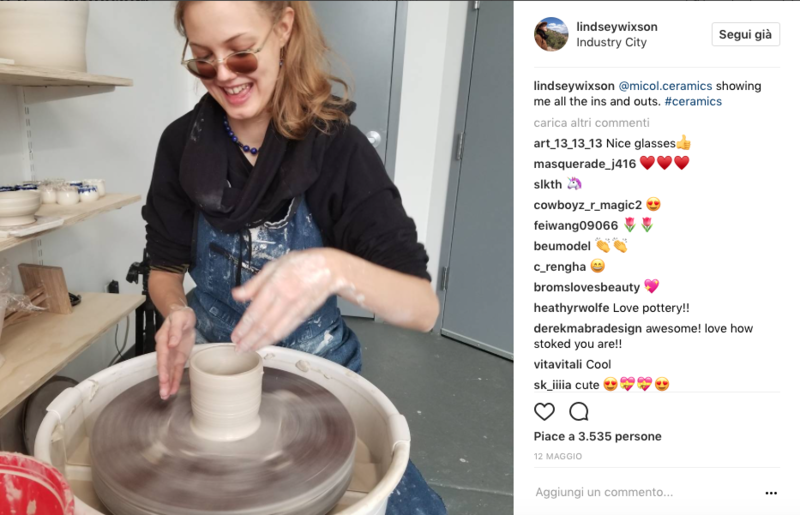 In the same post, Lindsey Wixson noted the account @wixsondesign, which contains the first examples of the model's work - vivid examples of pottery, made in a simple "village" style. 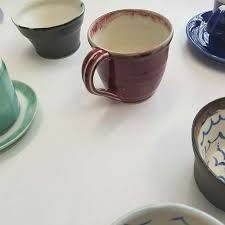 Laconic mugs and bowls are decorated with naive patterns that fit perfectly into the interior of a country house or, say, a small villa by the sea. Recall that the career of Lindsey Wixson began when she was 15 years old. And although she was not a success either the first time she tried to got into a fashion industry - she was rejected by modeling agency in her native Kansas, in Los Angeles the girl with an unusual appearance succeeded, and soon attracted attention of Steven Meisel himself. In 2009, she made first steps in the modelling industry, and a couple of seasons later she appeared at the Prada show, and fashion magazines called her "the opening of the year." 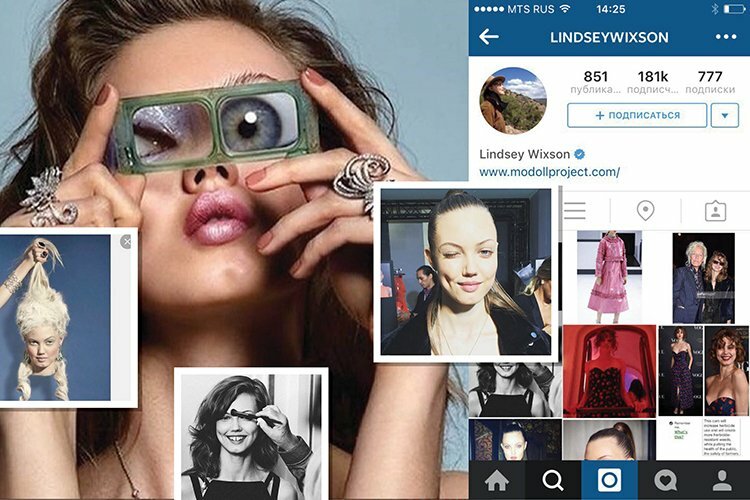 It took only a couple of years, and Lindsey Wixson posed for gloss, starred in the advertising campaigns of leading brands and did not forget about the defile. In her portfolio - shooting for Alexander McQueen, Miu Miu, Mulberry, Fendi, Yves Saint Laurent and Chanel. At the same time, in all her interviews, Wixson stressed that her sphere of interest is not limited to the fashion industry: she is passionate about art and classical literature, and she prefers evening at the company of a good book to noisy parties and secular parties.